My son and my daughter attended Mirai for almost 2 years and they have improved tremendously with their tennis. I am very pleased that . After joining Mirai Tennis, my level of tennis went from being a beginner to advanced in just less than two years. The coaches here are . I would like to express my thanks and appreciation to coach Donny for his stewardship of my son Jaden. Jaden arrived at the Raffles . Discovering Donny and joining his children’s program was a stroke of luck for our family. We had been looking for a great program . 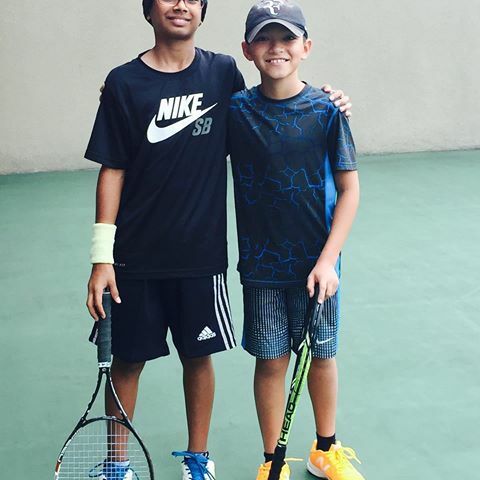 My son really enjoys the training given by Coach Donny in the Mirai Tennis Program. Training is systematic and intense with focus on . 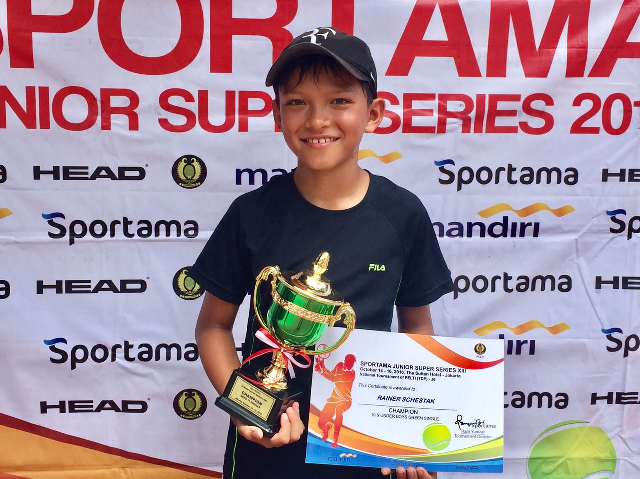 International Tennis Scholarships. Not every tennis player gets a Free Ride.